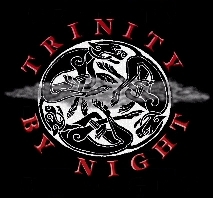 Trinity By Night was a cable access show that specialized in airing videos on the edge. Trinity By Night was based in Portland, Oregon. Our last video show aired in late 1998.